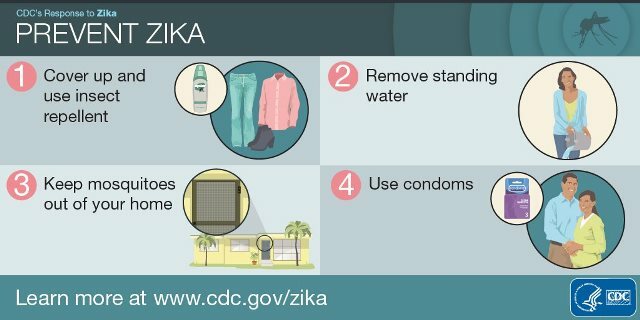 INFECTION STATUS: According to the U.S. Centers for Disease Control (CDC), prior to 2014 very few travel associated cases of Zika were identified in the Americas. Beginning in 2015, large outbreaks occurred in the continents including wide-spread transmission throughout the Virgin Islands and Puerto Rico. In 2017 the occurrence started to decline. By 2018 there were only two reported cases in the Territory, both on St. Croix. No new cases have been reported in the VI, Puerto Rico or mainland U.S. in 2019. 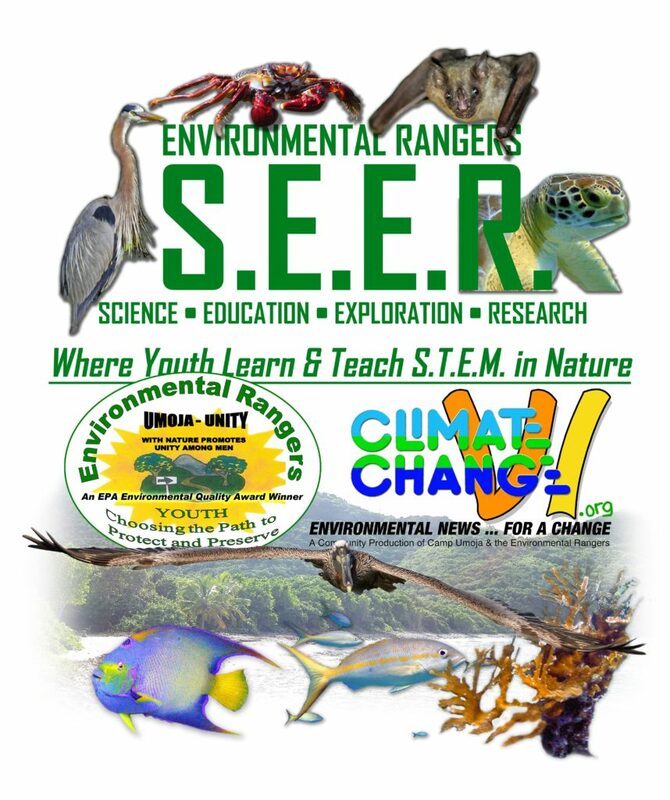 ~ Page updated March 31, 2019. April 12, 2017: READ ABOUT THE NEW TEST HERE. Zika is a mosquito-borne virus that causes birth defects. 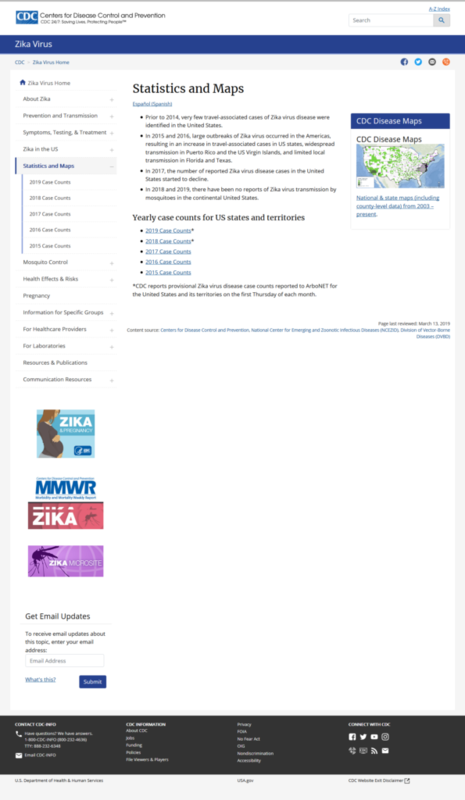 Zika is present in the Virgin Islands. The Centers for Disease Control and Prevention has important information you need. Click the image to visit the CDC. “Guillain-Barré syndrome (GBS) is a rare condition that affects a person’s immune system by damaging the nerves, causing muscle weakness or paralysis. Recently, countries affected by Zika virus have reported an increase in cases of GBS. The Puerto Rico Department of Health is preparing for a possible increase of patients with GBS as transmission of Zika virus increases”. ~ Centers for Disease Control & Prevention. Read more about GBS from the Sept. 9, 2016 CDC update. Click the banner above.